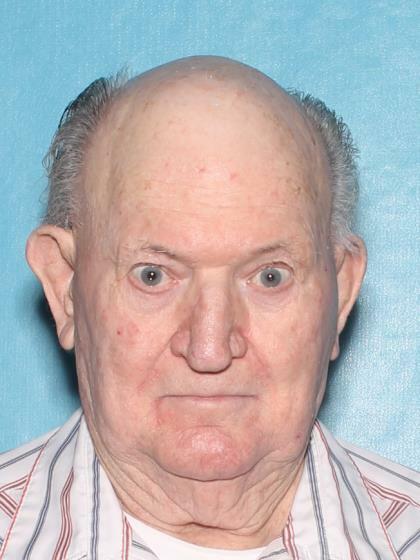 On 4/17/18, Earl Douglas went missing from his home located near 53RD Ave and Northern in Glendale AZ. Earl suffers from Alzheimers, Dementia and he is taking medication for heart problems. 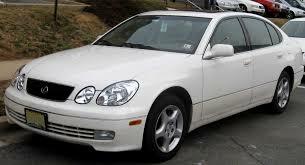 Earl was last seen around 2:00 PM and he left driving a white 2002 Lexus GS3 4-Door with AZ plate, AWG-2888.